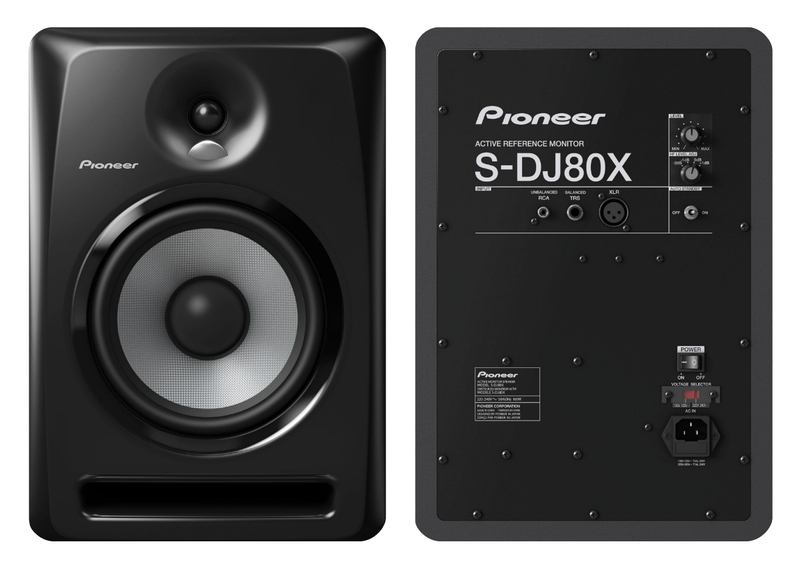 Create a versatile home set-up that can deliver a rich, balanced sound for producing and DJing. These compact desktop speakers have been designed using professional speaker technology and effortlessly connect to all your Bluetooth® wireless devices. The DM-40BT speakers are sold as a pair.